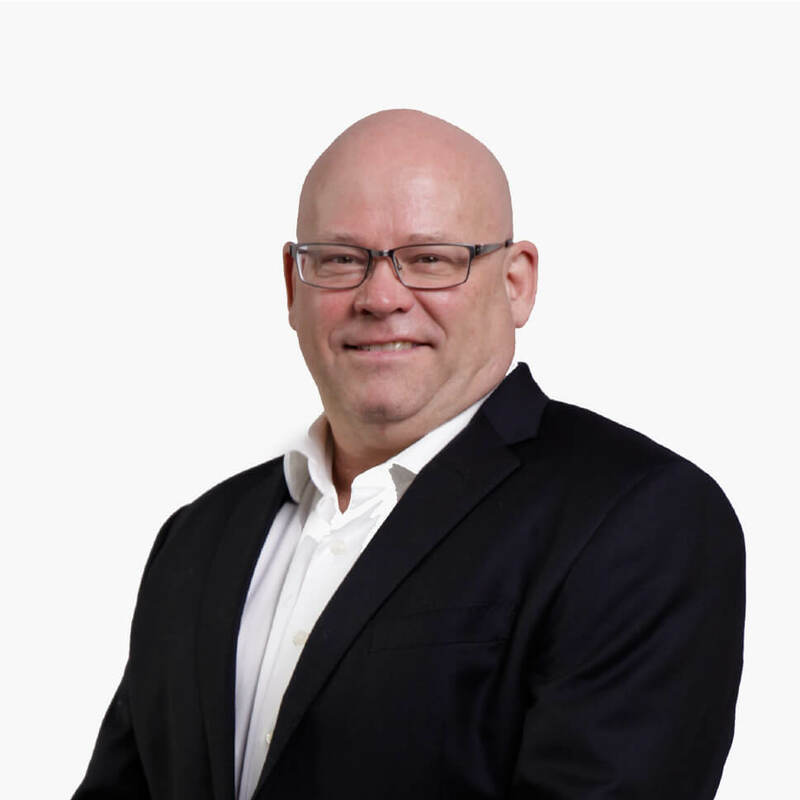 With ample experience and understanding of the local housing market in Ottawa, Glenn’s honesty and integrity lead the way in every client relationship and throughout the home selling or buying process. Glenn is a well-known, award-winning realtor. He is recognized by both peers and clients as a skilled negotiator, committed to the interests of his clients. During his past 30+ years in the industry, he has built his reputation on uncompromising business ethics and client satisfaction. Glenn’s success rests on the foundations of high professional standards, faith in God, family relations, personal growth, and community involvement. He invests time and resources in people and charitable organizations and has built strong and lasting relationships throughout. Glenn, thank you so much for helping me sell my dad's house! I am so grateful to have someone I know I can trust & knew would do a fantastic job. I had no idea what I was doing & you & your team walked me through the steps with patience & kindness. Thank you so much! Whether you are buying or selling a home, working with Glenn means you’re dedicated to a prosperous partnership - one that will always exceed expectations.